Compatible with Winix AW600 Air Washer and Humidifier (712110). Blended Carbon and HEPA filtration technology captures 99.5% of airborne pollutants. Genuine Winix one year replacement filter. 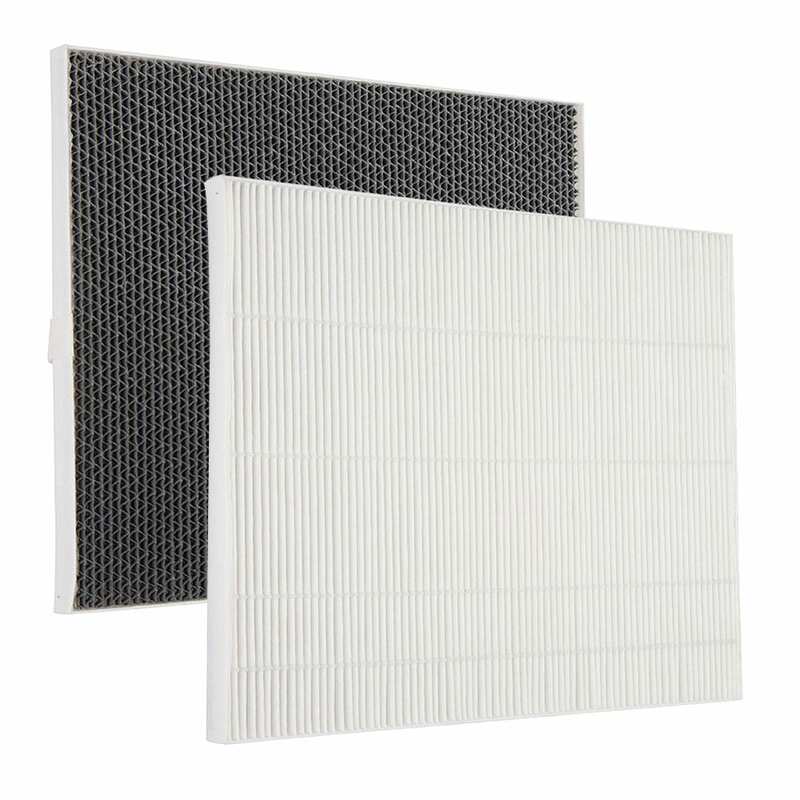 For optimal performance, it is recommended to replace the filter every 12 months. The Winix AW600 HEPA + Carbon Combo Filter (712180) is compatible with the Winix AW600 Air Washer and Humidifier (712110). This filter features blended Carbon and HEPA filtration technology to capture 99.5% of airborne pollutants. This filter is designed to last up to one full year. Keep odors away and air quality pure with new filters from Winix.